Editor’s Note: This week is a departure. 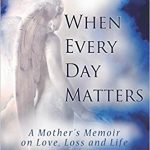 The following was written by Mary Jane Hurley Brant, M.S., CGP in response to last week’s post about a mother angry that she is frequently asked if she is “over” her son’s death You can read the question and Dr. Neimeyer’s reply at this link: CLICK HERE. I stay so angry at people that expect me to be over my son’s death eight years ago. What can I say to them? They act like I have failed or just want attention. I hurt terribly. Thanks for always responding with understanding, Dr. Neimeyer, about those others who have lost a child and them not being able to imagine the depth of the sorrow these parents experience not just the first year but for the rest of their lives. I know this to be the case personally and clinically. It’s also a double agony for a bereaved parent like Bette because on top of the loss of her child she is made to feel abnormal or odd. It’s a confusing and maddening place and adds to the already broken heart she has. These projections are not always verbal; they might come as a look, an eye-roll, a smirk. So to Bette I would offer that she indeed follow your good advice to seek out support with like-minded bereaved parents. I also would add that men grieve and express their emotions differently than we women do. 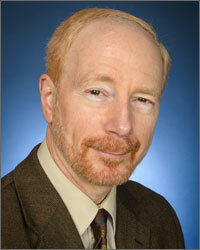 In that case I suggest Bette find a group or begin one herself for mothers who have lost children. Believe me, she probably knows many moms hurting just as she is in her very own area. Initially the women could all meet for breakfast just to be together. The connections are powerful and many become life-long. The group I have facilitated began nine years ago. We hold at 22 members strong and many side friendships have continued. Lastly, checking in now and then with a grief counselor who is deeply aware and sensitive of child loss can be helpful and reading everything she can get her hands on is beneficial and validating, too. 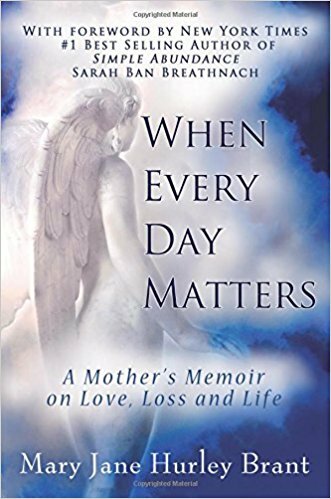 My book When Every Day Matters: A Mother’s Memoir on Love, Loss and Life has helped many as well as other books you have here on After Talk. Several mothers I know have also written books and poems and I’m happy to offer further suggestions if Bette or anyone would like to know.